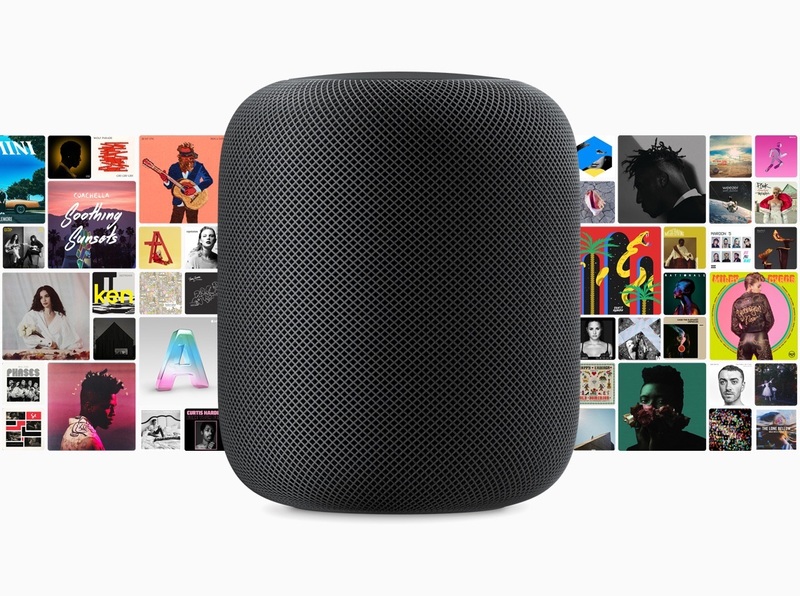 Apple on Wednesday began offering promo codes to Apple Music subscribers in the United Kingdom that offer the chance to save £50 off the purchase of a new HomePod. The holiday promotion, first noticed by MacRumors, brings the price down to £269, with the short-term offer is available until December 16. Apple is offering the discount via an email to U.K. Apple Music users, which includes a button-style link marked ‘Get Your Promo Code’, which whisks customers to the Apple website, where the promo code has already been applied, bringing the price down to £269. 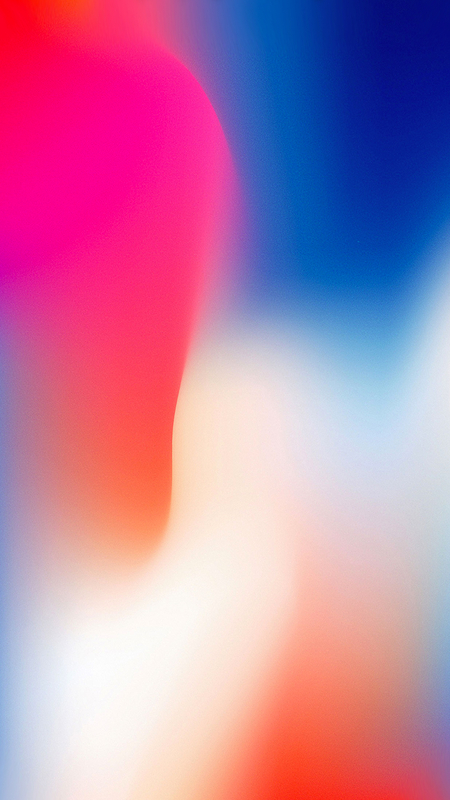 HomePod brings out the best in Apple Music. 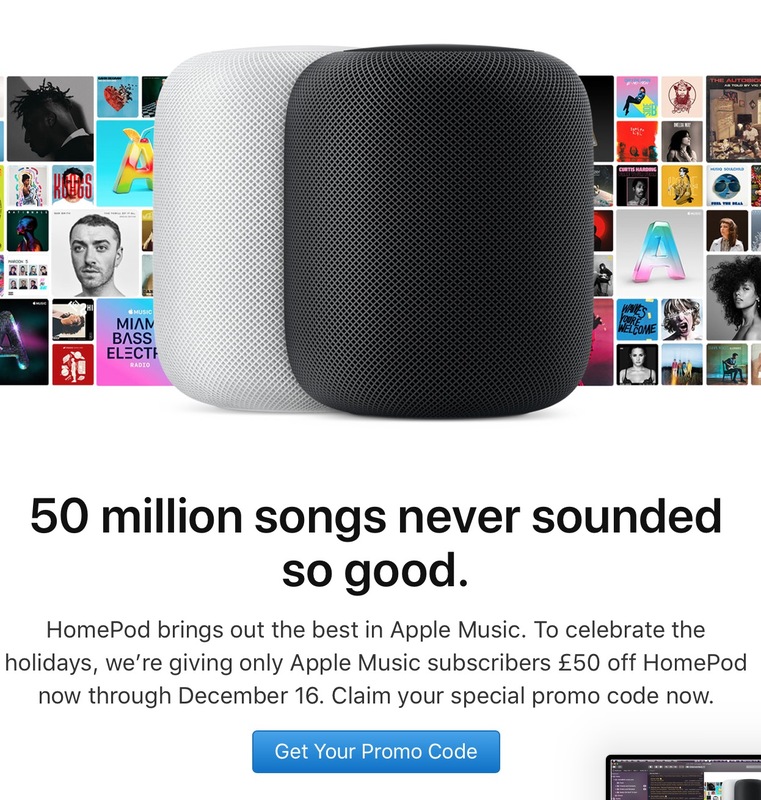 To celebrate the holidays, we’re giving only Apple Music subscribers £50 off HomePod now through December 16. Claim your special promo code now. We don’t know if or when Apple might offer a similar discount to Apple Music users in other regions, but we’ll let you know if the offer is extended to users in other countries.